We start this blog with a recurring question that is often asked by our customer service (which for the record, is the chat window that pops up at the bottom right every so often and through which you can ask any tourist information to our nice Mary who is always at the ready !!) . 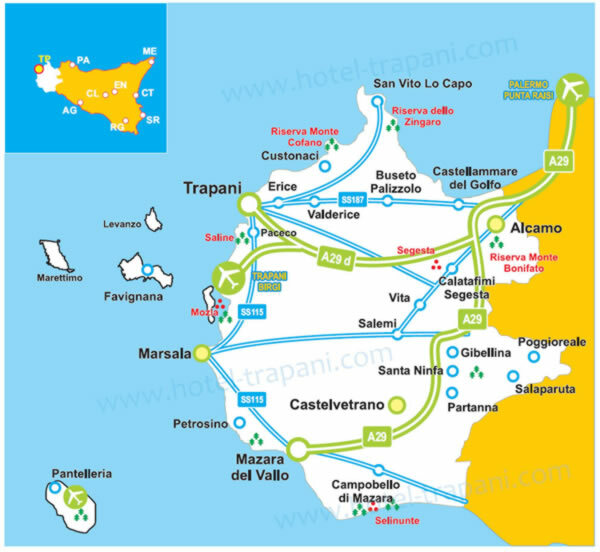 The recurring question for a "foreigner" who does not know the province of Trapani is: how do I get from Trapani to San Vito lo Capo ? 1) Renting a car. At the airport of Trapani are 7 car rental companies (we talked about them there). To facilitate comparison between different offers, a comparison shopper is available online at this address in order to select the best rates. Watch out for reviews of individual companies to avoid unpleasant surprises. 2) By Taxi. Outside the airport of Trapani there are stalls for taxis. After exiting the the airport, they are immediately to your right. Frankly, we do not recommend using a taxi to go to San Vito lo Capo because the taxi fare fluctuates at around 1.50 euro per kilometer which, multiplied by the 60 km separating the airport of Trapani with the seaside town of San Vito lo Capo, will mean a high cost. 3) Hiring a car with driver or a Taxi service. Outside the airport of Trapani there are stalls for taxis. 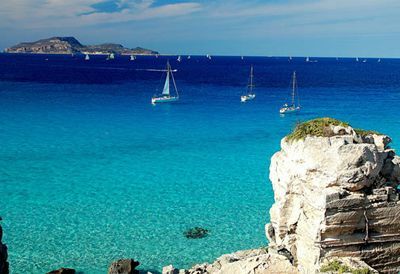 If you want to rent a car with driver who will leave you in San Vito lo Capo, here on our website, on the right column you will find some banners of companies that perform this service. The cost varies depending on the number of people transported. On average, for a group (6-8 people), the price is around 20 euro per person. 4) The bus. The company AST runs regular buses from Trapani to the bus station in Trapani and then from the bus station in Trapani to San Vito lo Capo. 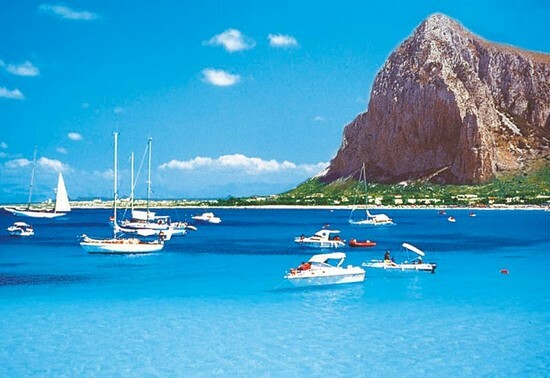 During past summer AST has organised a direct route from the airport to San Vito lo Capo, but times change from year to year so it is impossible to know in advance if and when this is going to happen. what is sure is that the route Airport <-> Trapani Trapani <-> San Vito lo Capo operates in both summer and winter. To be sure, we always recommend that you view the timetable either on the official website or on our dedicated page on bus schedules . 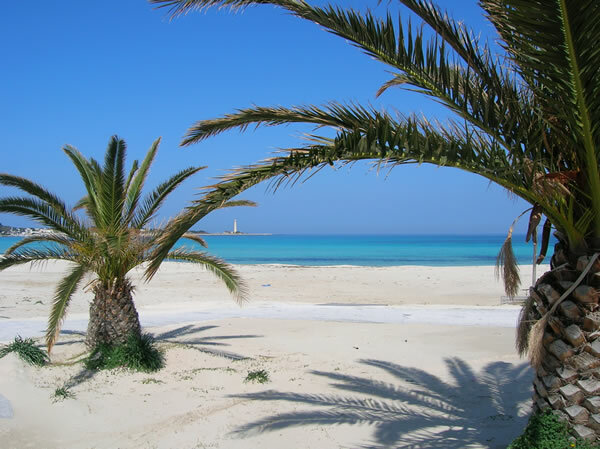 San Vito lo Capo is located about 60 Km from Trapani and it takes an hour by car (roughly double the time for the bus). ATTENTION to the bus schedule ! 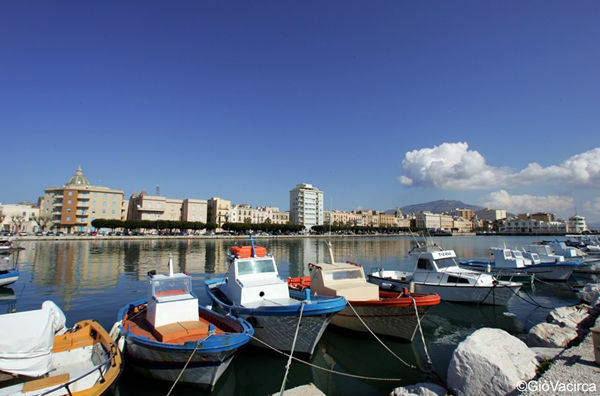 Sometimes there are no connections especially for arrivals in the evening so if you want to take the bus, you may need to spend a night in Trapani or decide not to use public transport for travelling around. 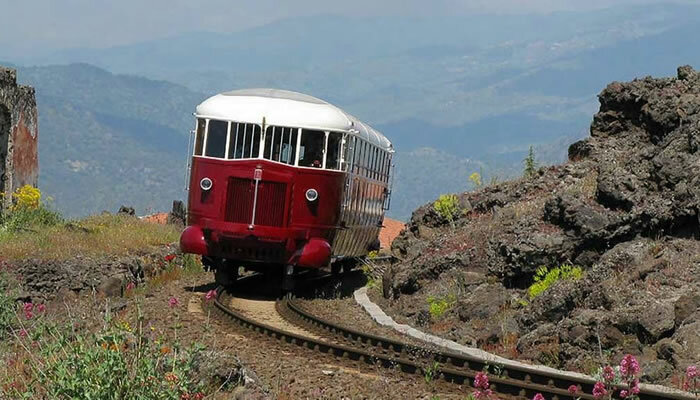 Personally I think it is much more convenient to rent a car and be free in your movements also because not all places in the province of Trapani are well connected by public transport and this may harm your tourist experience preventing you from visiting places that would be worth a visit. If you hire a rental car, you might be interested in opting for a structure that has a private car park (remember that in San Vito lo Capo there are blue parking stalls which require payment that could affect the final cost of the trip) . Finding accommodation with parking is very simple through our search engine. At the top of this page, simply enter the dates of arrival and departure date , location, number of people and press "search". In the new page, in the box on the left , check the option "private car park" and press "search" again. Our software will return the list of accommodation with private parking. We recommend, however, to always contact the hotel to ensure that parking is available during your stay. 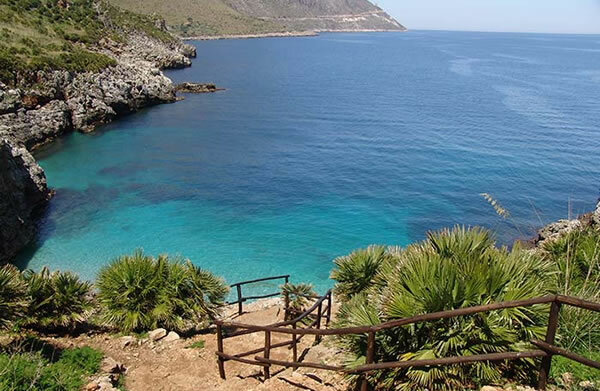 Other ways to reach San Vito lo Capo Trapani Airport would be: walking, renting a boat from Trapani airport, biking, hang gliding, being transported by aliens! Have a good trip and , as we say in our area, ... ´ SSABBINIRICA ! COMMENT "4 WAYS TO REACH SAN VITO LO CAPO FROM TRAPANI AIRPORT"
IN ADDITION TO "4 WAYS TO REACH SAN VITO LO CAPO FROM TRAPANI AIRPORT" MAYBE YOU MAY ALSO BE INTERESTED IN THESE ARTICLES? 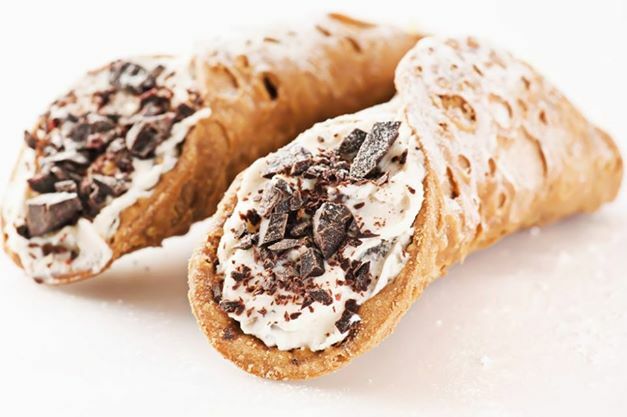 10 things you must absolutely eat in Trapani province. 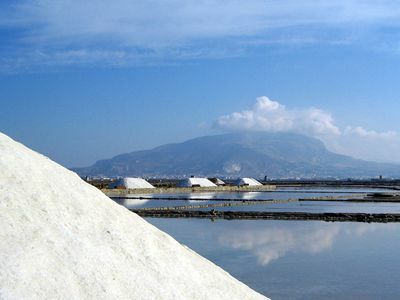 Landscapes of Trapani Province: 11 panoramas that will take your breathe away.